Location ! Beautiful ranch home on quiet street. Mature landscaping and premier location. Easy access to Hwy. 20 and St. Mary&apos;s Street. Close to park. Lovingly maintained home with fenced yard and large deck. 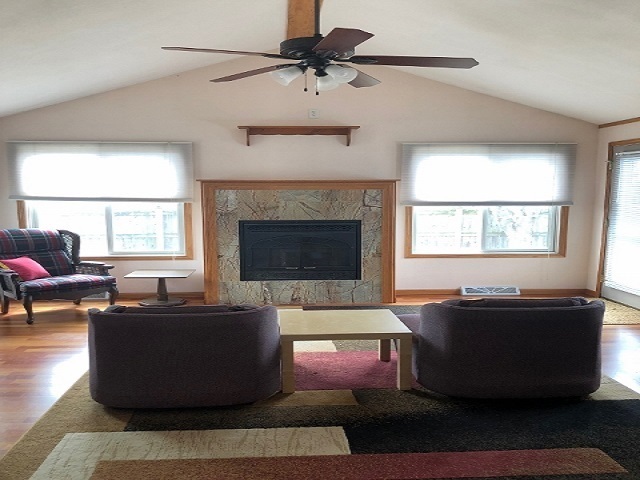 Main floor family room with gas fireplace and lower level recreation room. Three bedrooms and a lower level office. Three full baths. Open floor plan. Walking distance to schools and park. Less than 10 minutes to downtown Dubuque.